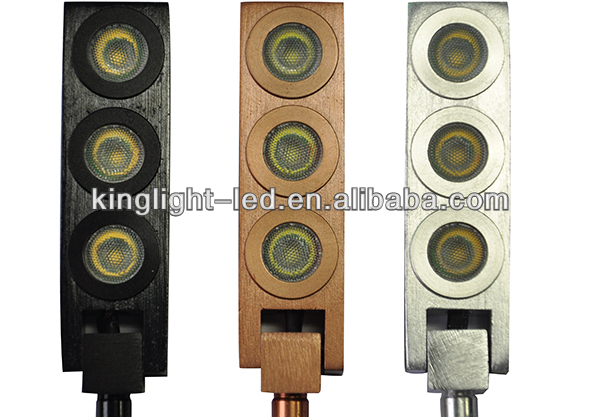 LED Jewellery light-Products-Shenzhen Kinglight Photoelectric Co.Ltd. 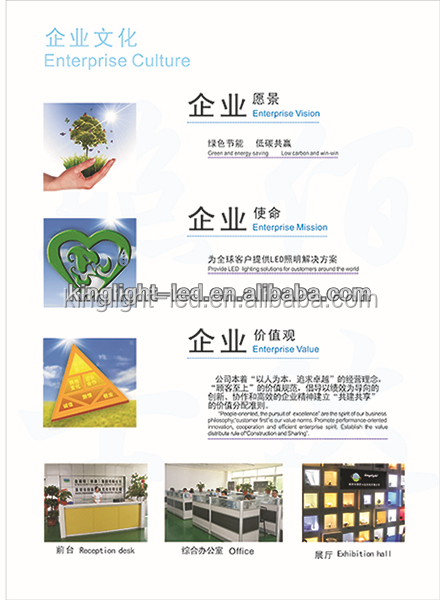 The Goal of Kinglight Photoelectric is simply to be the BEST VALUE in LED lights. 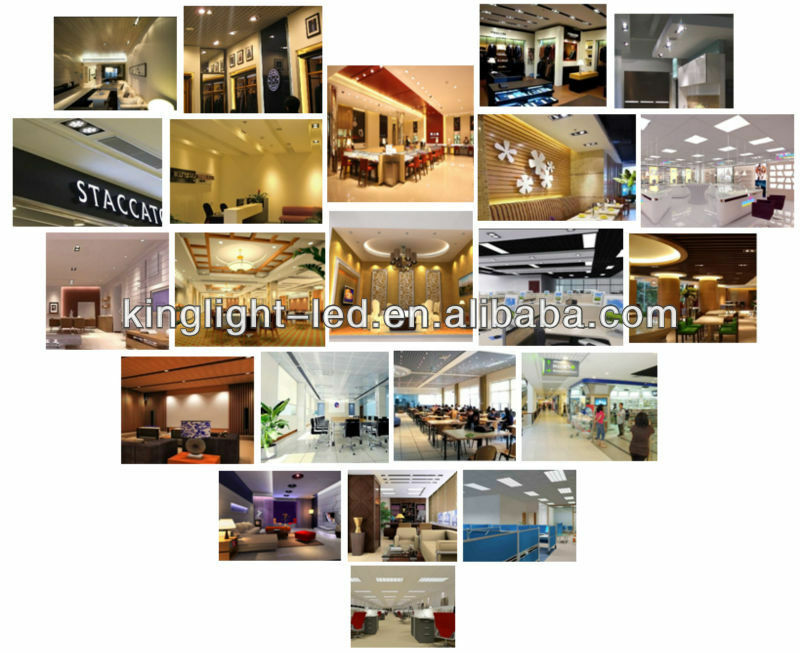 We continually work to produce the highest quality, fully featured, and most up to date LED light at the LOWEST PRICES possible. We believe that yielding better quality, larger grows don't necessarily mean a higher price tag. 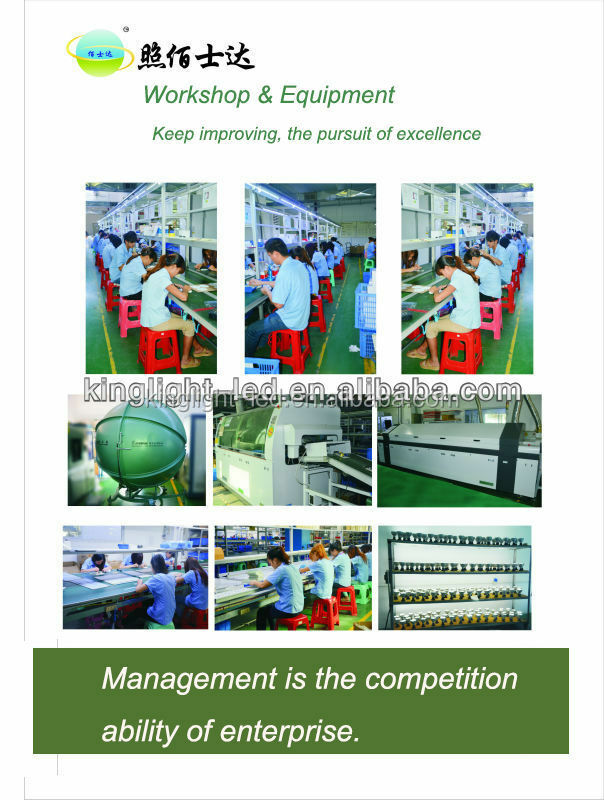 In fact, we are willing to PRICE MATCH against any other competitor's equipments under similar classes. The consistency of our team delivers year after year, along with unbeatable service, makes up the complete package our customer deserve. 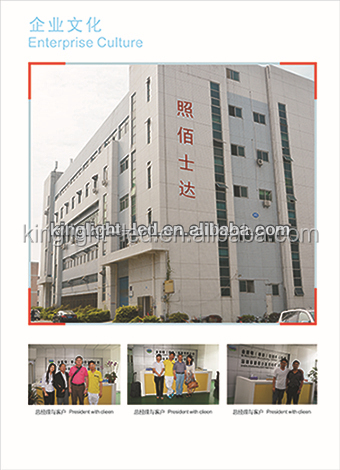 It is our commitment to be the grow light company that you'll want to do business with again and again.